Young Earth creationist Dr. Duane T. Gish died yesterday (March 5th) at the age of 91 or 92 [depending on which birth date on Wikipedia is correct. I e-mailed ICR for a clarification]. Dr. Gish, a biochemist, was a founding member of the Institute for Creation Research (which he was the long time vice president of) and noted for his frequent debates with defenders of evolution and several books attacking evolutionary theory, primarily on the basis of the fossil record. I first ‘met’ Dr. Gish in 1994 at UCLA where he was to debate Dr. Michael Shermer of the Skeptics Society. My friend Don Frack and I knew roughly where on campus the debate was to be held but didn’t have an exact route on how to get there in mind. So at one point we took a short cut through a building and when we got to far end, which we figured should be near our destination, we opened the door and literally came face to face with Dr. Gish himself (who as I recall was looking for the restroom). Don laughingly told me that I looked like I had seen a ghost. I have a few other minor stories I could tell about Dr. Gish and a mountain of criticisms I could relate about his work, but this is not the time. I decided I am not going to bury the lead on this one. 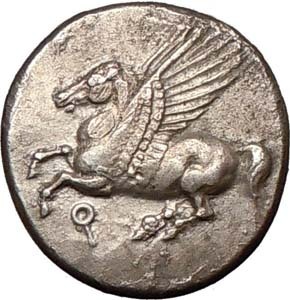 Brian Thomas of the Institute for Creation Research (ICR) just posted another in a long line of creationist screeds attacking the evidence for evolution from comparative embryology, which as usual claims that the evidence is based on fraud and pins much of the blame for it on 19th century biologist Ernst Haeckel. I began writing a rebuttal straight away but then I happened to take a second look at the bright pink image of an embryo atop the article and it brought me to a sudden halt. So, having backed up, let me start again. 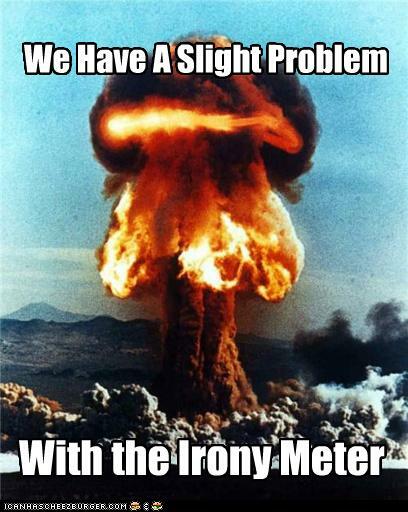 That’s right, yet another irony meter has been reduced to subatomic particles by a creationist. 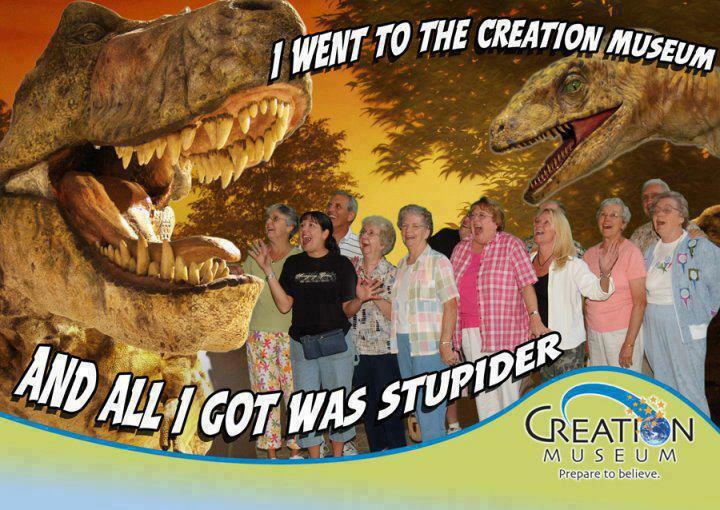 Actually I haven’t yet had the masochistic pleasure of going to the Answers in Genesis “Creation Museum” (Petersburg, KY). I mean how can you not “love” an institution that is dedicated to the proposition that The Flintstones is a credible model for early human history? 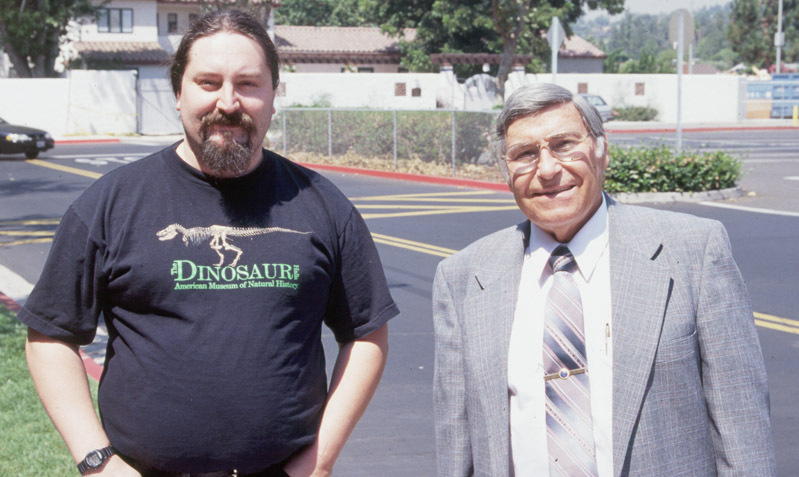 I did go to the Institute for Creation Research‘s (much smaller scale) “Museum of Creation and Earth History” (Santee, CA) a couple times, before they moved to Dallas, TX. But if you want to see it and kill off a few brain cells, don’t despair! ICR sold their “museum” to the “Life and Light Foundation” ministry who now operate it as the “Creation & Earth History Museum“; it doesn’t look like they’ve changed it too much. A few months back Frank Sherwin, “Senior Science Lecturer” at the Institute for Creation Research, launched an amusing attack on evolution that is nigh on word-salad; this time focusing on insects, and how they are supposedly problematic for evolutionary theory. As usual it is stated with the confidence and the faux authority that is typical of “creation science” practitioners but when you actually look at it and try to make sense of what is being said it quickly becomes apparent that much of it is really unintelligible nonsense.